ADA Sweden that works with design in the Gothenburg region made an interview with me about my work and workingspace. You can read it here (in Swedish). 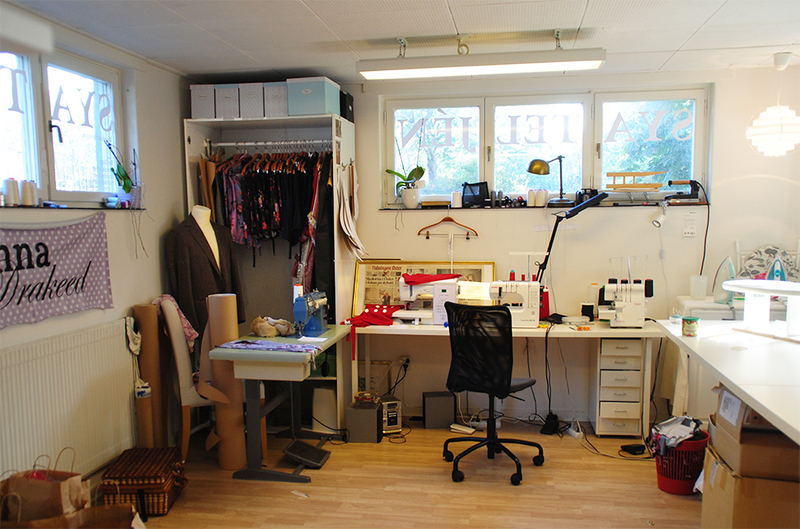 The picture is of my sewing corner. Maybe I’ll get around some time and show you the entire studio.